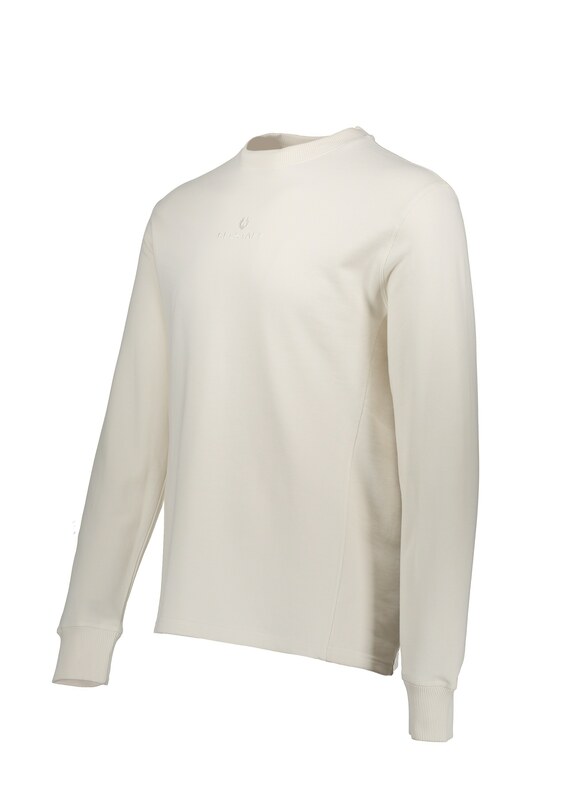 The Reydon Sweater from Belstaff is a regular fitting long sleeve sweatshirt cut from organic cotton loop back fleece. 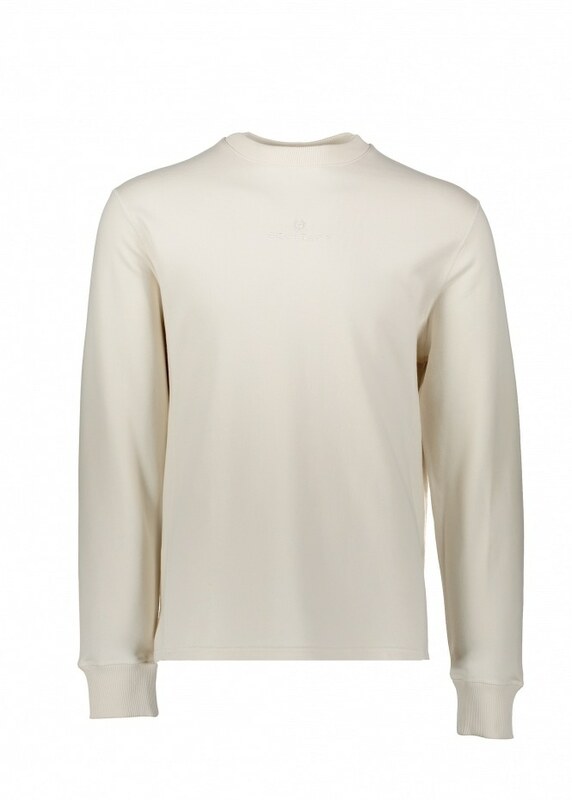 A clean, easy-to-wear style, the Reydon has a classic, crew neck with ribbing detail, tonal embroidered Belstaff phoenix chest logo and cuffed sleeves. 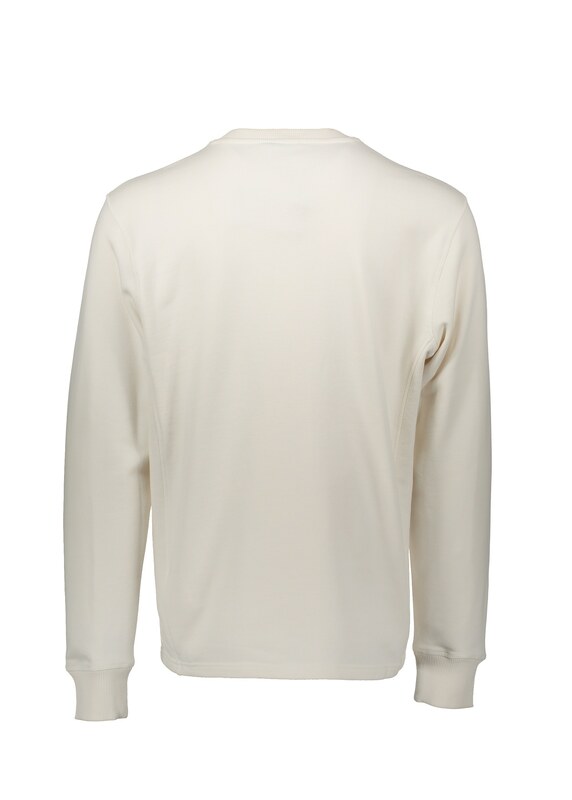 Ideal as both a mid layer in the colder months and your top layer when the sun makes an appearance. Most Belstaff Garments come in Italian sizes. Please use the guides below to convert your usual size into the correct Italian size. Low Waist - Measure slightly below your natural waist where you would wear your trousers using a flexible tape measure. Overarm - Measure the full length of your arm from your nape to low shoulder point and then down to your wrist bone. Inner Leg - Measure from your crotch to the floor without shoes.